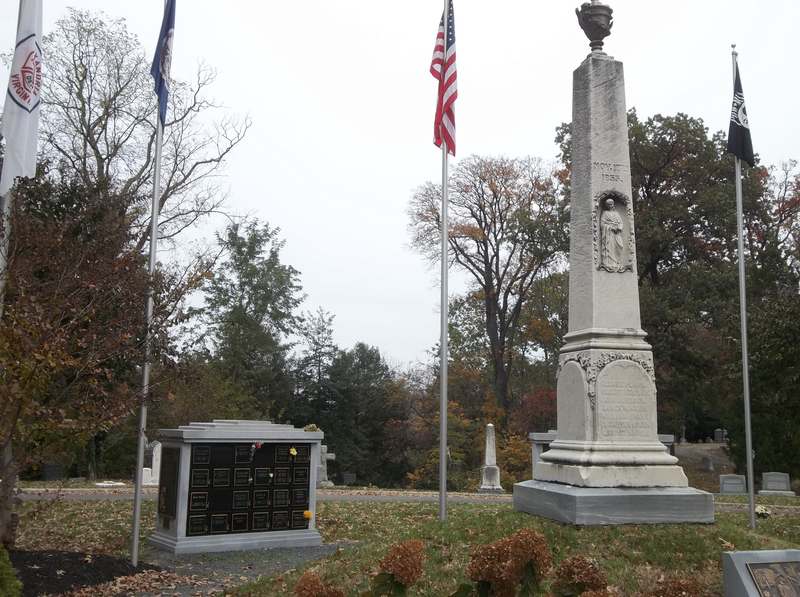 A top row niche in the Circle of Honor Columbarium has become available for sale. The niche is large enough for 2 urns to be placed inside and the rights to place 2 urns is included in the asking price. The urns must be properly sized to fit both in the niche. The family is asking $7,500 for the niche and the cemetery is acting as their agent. Please contact the cemetery office for more details.